Perfect for use in children and adults. 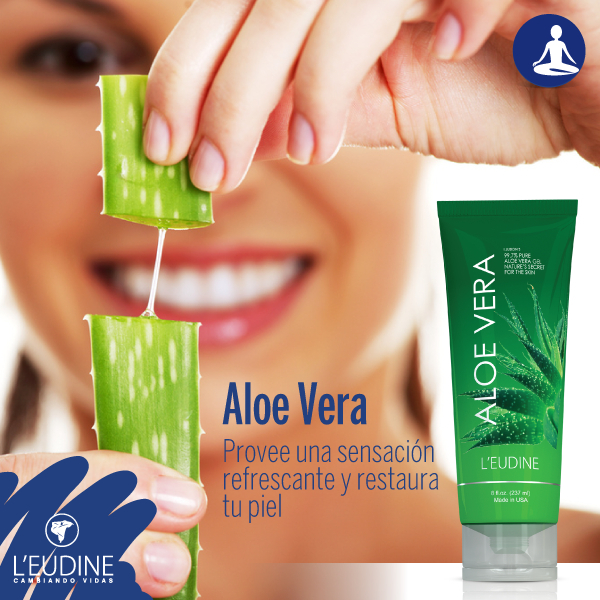 Promotes the healing of burns without leaving any marks or scars. Cares for the skin alleviating a wide variety of conditions and problems. Indicated to prevent and relieve symptoms caused by sun exposure, fire, abrasion, chemicals, blisters, scars, eczema, psoriasis, dermatitis, itching, stretch marks, cuts, and Insect bites. Can be used as an insect repellent. Relieves mild pain due to its soothing characteristics. 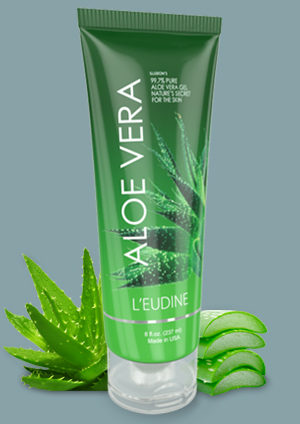 Apply a generous amount of Aloe Vera Gel and massage in a circular motion to the desired area 2 to 3 times a day or as needed. Cuida la piel aliviando una gran variedad de afecciones y problemas. Promueve la cura de quemaduras sin dejar marcas ni cicatrices. Perfecto para usar en ni�os y adultos. Recomendado para quemaduras producidas por fuego, roce, qu�micos y sol. 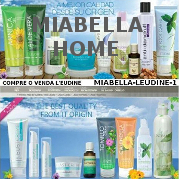 Ampollas, cicatrices, eczemas, psoriasis, dermatitis, prurito y estr�as. Picaduras de insectos, como repelente de insectos. Dolores leves, por sus caracter�sticas calmantes. 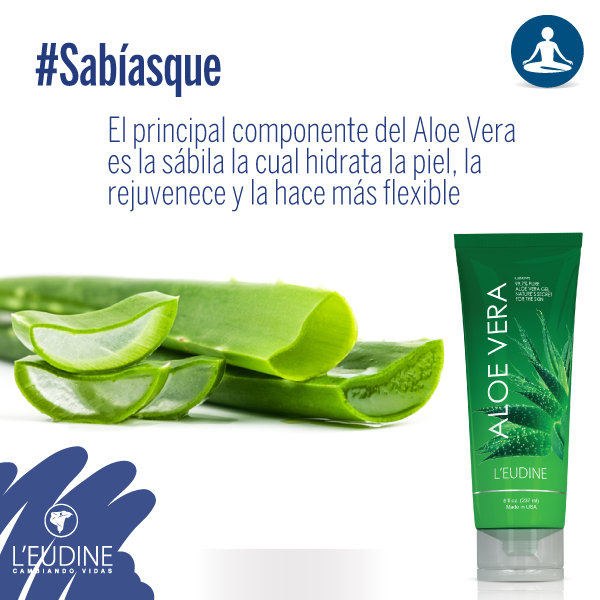 Aplicar una cantidad generosa de Aloe Vera Gel realizando masajes circulares en la zona deseada de 2 a 3 veces al d�a o seg�n sea necesario. Excess weight gain represents a problem around the world. Preventing it requires serious lif estyle changes. To contribute to this process, we offer several nutritional products with a diverse range of added components. 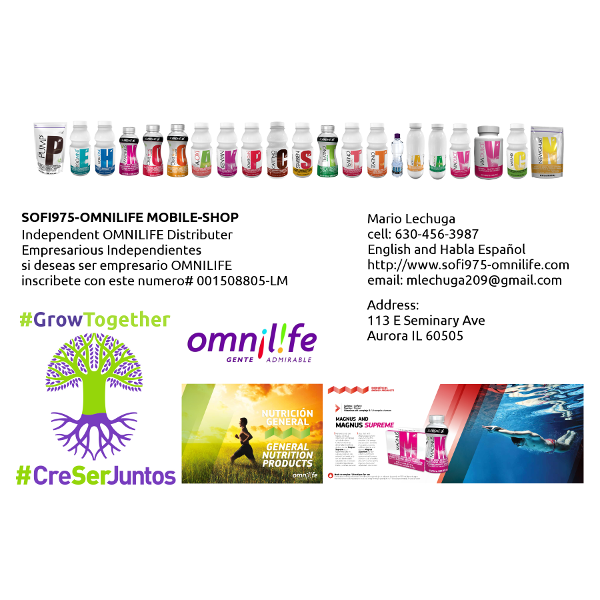 Use these products, f ollow a balanced diet and exercise regularly! 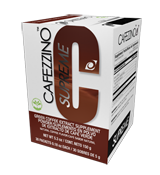 Start the day with this dietary supplement and your daily exercise routine. 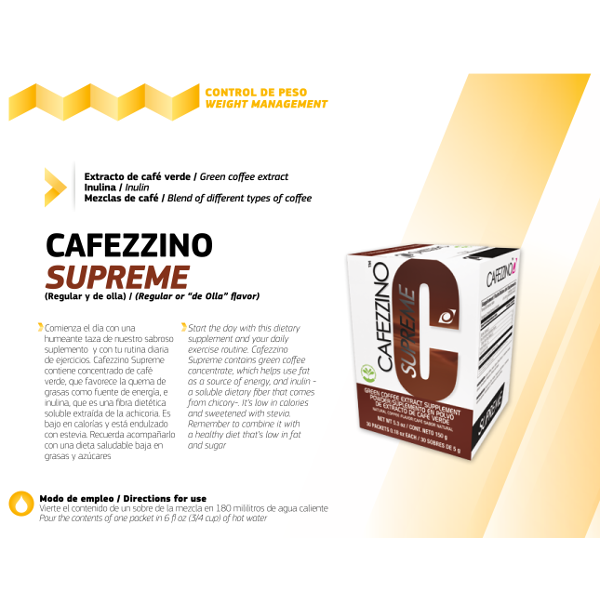 Cafezzino Supreme contains green coffee concentrate, which helps use fat as a source of energy, and inulin -a soluble dietary fiber that comes from chicory-. 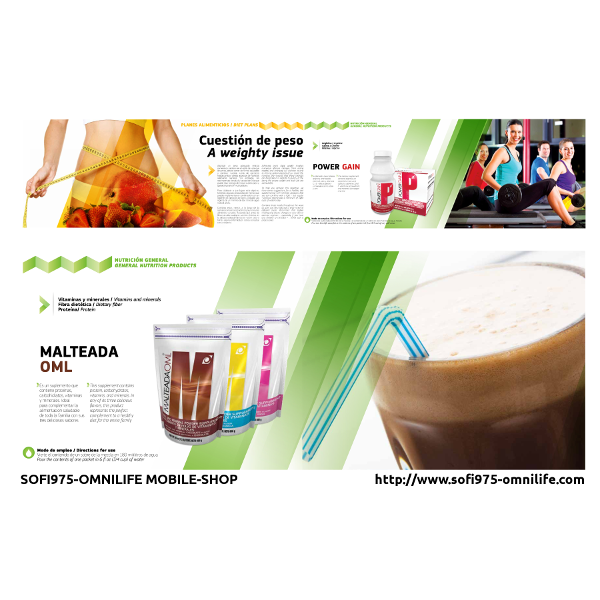 It�s low in calories and sweetened with stevia. 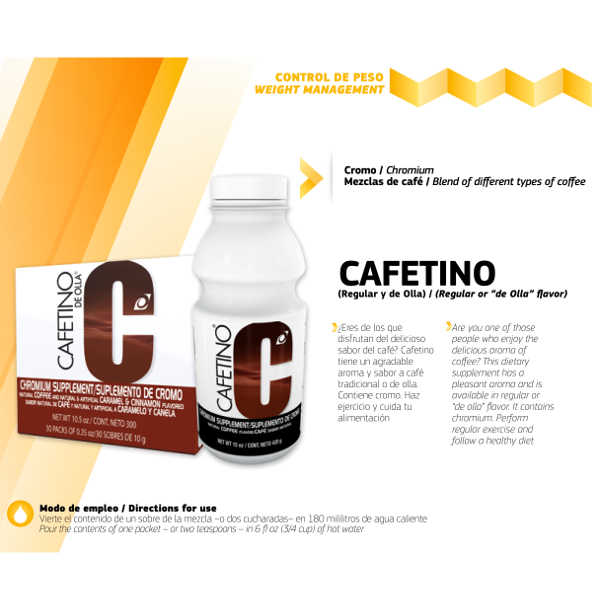 Remember to combine it with a healthy diet that�s low in fat and sugar.